"Our highest graded women BJJ Practitioners are confirmed to be at camp!!! Just had official confirmation that they will all be there!!! That is Keitha Bannan, Kate Da Silva, Van Do, Maren Frerich and Ale Moss! 2 Black belts and 3 Brown Belts all confirmed! All will be sharing their knowledge! 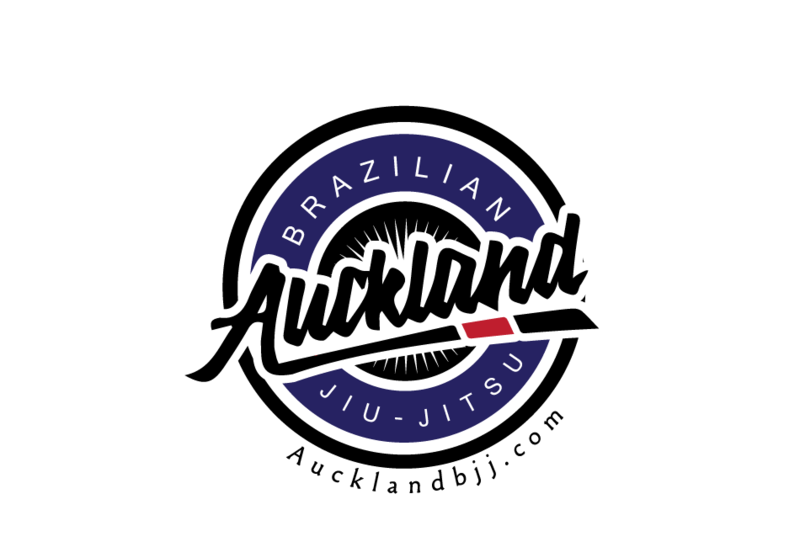 We are also privileged to have Oceania Freestyle Wrestling rep and Purple belt Krissy Hunter taking us for a session! This camp is going to be EPIC!"